Blues That Make You Feel SO good! Andrew Jr. Boy Jones is a blues artist who’s been around a long time. He started his career playing in Freddie King’s backing band, the Thunderbirds when he was 16. I recently interviewed him for the Original Texas Music Magazine, Buddy and fell in love with this humble man. He told me during the interview that “he didn’t choose the blues, the blues chose him.” And, lucky for us they did. And to put the icing on the cake, his wife, Kerrie Lepai Jones, is the most amazing white woman blues singer on the planet! Don’t believe me? Click HERE and see for yourself! She put together a YouTube video that showcases “Jr. Boy” and his lengthy career. Click HERE to watch. Nobody plays blues rifts like him. He has his own unique style that he developed over the years and it sets him apart from any other blues picker around. There is a point to this blog. Last night, in Austin, Texas, at the historic Antone’s nightclub, Andrew Jr. Boy and Kerrie did a show. Now, I’ve lived in Texas a long time and even lived in Austin for many years, but last night was my first visit to Antone’s. Was I impressed with the club? No. BUT, the music I heard last night – the BLUES – was spectacular – made me feel oh so good! I snapped a couple of pictures. I recorded a live FB video on my phone and even though the quality isn’t great, the “special” ingredient that Andrew Jr. Boy and Kerrie have shines! You can see them on my Facebook Page Here. They both have brand new CDs. I know they’d be extremely appreciative if you’d head over to CDBaby and pick up a copy of both. I can give you a written guarantee that you won’t be disappointed. Because sometimes we simply need a little laugh!! I enjoyed all of these. Smile!! So, when I stumbled up on the RAVE REVIEWS BOOK CLUB, I had my doubts. Words like “promote, propel and uplift,” caught my eye, but didn’t convince me. But, hoping for more reviews for my first two books, I joined. I must say that for the first year, I didn’t participate much. I read the required four books and wrote reviews. I tweeted and re-tweeted. I read the Weekly Club Updates and pretty much sat on the sidelines. Then, as I watched other members of the club begin to garner the kind of recognition and promotion that led to more reviews for their books, I decided to get off the fence and jump on in. Results? Amazing! 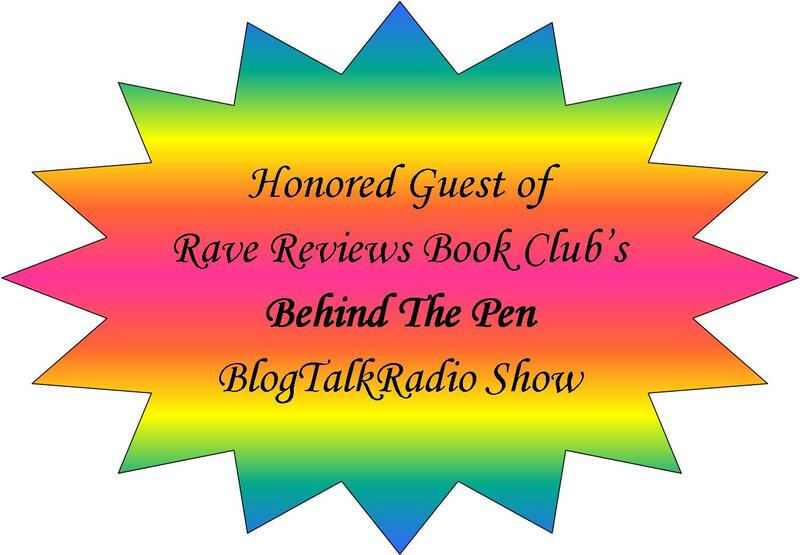 I got a guest spot on one of the RAVE WAVES Blog Talk Radio shows, my third book, Home At Last, was chosen as a Book of the Month and things really took off. Sales jumped. I got more reviews, I had people start following my blog and I moved up the rankings both on Google and Amazon. And that was with only one book spotlight. Since then, I’ve been a #PUSHTUESDAY winner, participated in a large number of blog tours, attended an amazing virtual RRBC Writer’s Conference and Book Expo, won multiple awards, am now co-hosting a RAVE WAVES blog talk radio show and have more followers than ever before. And I have been accepted into the RAVE WRITER’S – INTERNATIONAL SOCIETY OF AUTHORS which was founded for the sole purpose of introducing the world to some of the TOP Indie Authors! 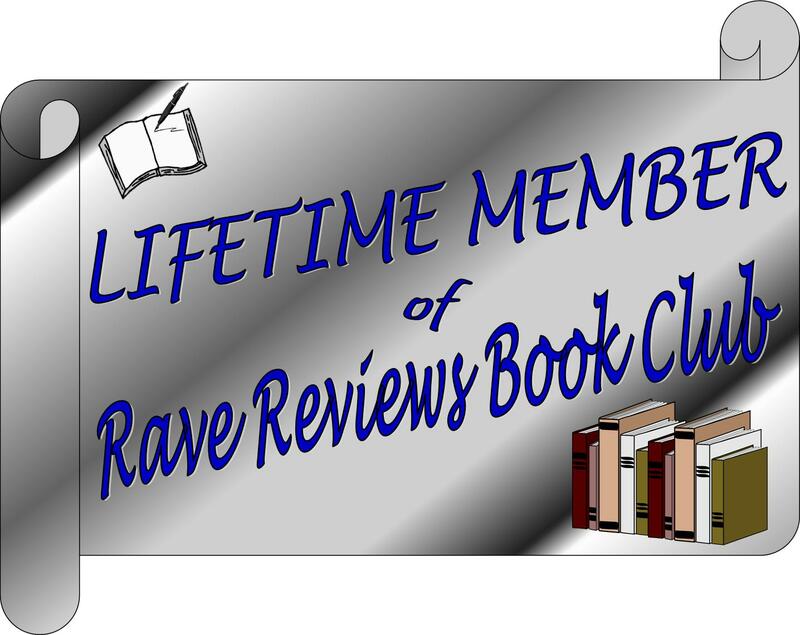 The RAVE REVIEWS BOOK CLUB is a community of authors, editors, publishers and readers who have one goal and passion in life and that is to lift others. The President of RRBC, Nonnie Jules, says that you can only rise as high as you are willing to lift someone else. It seems like reverse psychology, doesn’t it? But, I do know it works. By promoting other authors, you are in turn, promoted. What a philosophy!! And I have found that it bleeds over into every day life. So, if you are an Indie Author struggling to float the river alone, I invite you to join the RAVE REVIEWS BOOK CLUB and let others help you. BUT, you must do your part or else you’ll see no results. It is NOT a place to simply list your books and sit back to wait for the reviews to come rolling it. You must GIVE to GET! If you think this is a fit for you, take a look. You have to list the person who referred you to the club and that would be me, Jan Sikes. 🙂 See you in #RRBC land!! 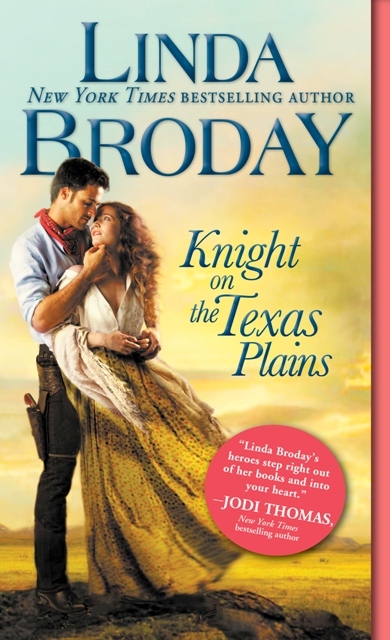 Thank you, Tina Frisco, for this awesome Guest Post!!! Meet this awesome #RRBC Author and read about her fascinating book, Neon Houses!! Let’s see what Natalie has to share with us today. Writing is my passion and my saving grace, as I discovered in 2014. In January 2014, at the age of 39, I embraced the stillness and, without judgement or fear, listened to my soul. I really listened. The truth is … I was tired. The sheer weight of the compilation of my heart’s journey was about to break me. The vast remnants of loss, sorrow, and regret suddenly chose to show their presence after I thought I had nestled them away in a place where they could no longer touch me. I felt everything with such acuity, it was as if I stepped back in time. My mind knew I couldn’t dwell there, but my heart was so eager to stay. So, I began to write. It was my saving grace; as the words flowed so did my healing. In February 2015, I published my first book of poetry The Heart’s Journey Home. It is a collection of poems that capture the essence of the fragility and the resiliency of our hearts – the brilliant beauty of life’s journey. Ideas come to me during the day, but it’s usually late in the evening, when the day settles, that the words flow and poems emerge. I think finding what works for you and then committing to writing every day is key for all writers. Quite simply, writers must write. I would love to spend a day with Maya Angelou. Her soulful spirit and fierce determination to defy the odds has inspired me deeply. She left a profound legacy as an author, poet, historian, songwriter, playwright, dancer, stage and screen producer, director, performer, singer, and civil rights activist. She said, “There is no greater agony than bearing an untold story inside you.” In my late 30’s, the profound truth of her words resonated deep within and gave rise to my writing journey. She was a remarkable woman, indeed. I aspire to be a writer of poetry that truly resonates with people around the world. With a BA in Psychology, I have had the privilege of working in the counselling field for approximately 15 years. Through my work and personal journey, I have witnessed the remarkable power of the human spirit. I strongly believe that we are connected by similar and relatable experiences, and through my poetry I try to capture the brilliant beauty of life’s journey. It is my goal to publish two more books of poetry, and through my words continue to offer some measure of hope and solace to others. I joined Rave Reviews Book Club in August 2015 and can honestly say, as an author, it has been the best decision I have ever made. After publishing my book of poetry, I quickly learned that writing was the easy part, connecting it to readers was something entirely different. But I love a challenge and love learning new things, so I developed a Facebook page, then entered the world of Twitter. That is when everything changed: I discovered RRBC. RRBC is not like any other book club; it truly is a community of authors supporting authors. The talent within the club is extraordinary and the level of peer support is undeniably inspiring. By observing and engaging with fellow members, I learned how to effectively use social media (particularly Twitter). The truth is, I rarely promote my book on Twitter because the incredibly supportive RRBC members do shout-outs all the time. In return, I promote fellow members and just love it! This is the kind of support fostered in the community of RRBC. Mae Clair is an extraordinarily gifted writer. After reading Eclipse Lake, I became an instant fan of her writing style. I’ve since read two more books and can honestly say I see bestseller headlines in her future. In addition to her talent, her support for fellow authors is tremendous and inspiring. Without hesitation, I can say she should be added to the RWISA Roster of elite members. If my book wasn’t polished to perfection I simply would not release it into the world. As writers, I believe it’s our duty to honour the craft of writing. Producing poor quality work to meet a deadline is a disservice to the craft, the industry as a whole, and most definitely the readers who expect and deserve a product they can ultimately enjoy. My experience and connection with every book differs for various reasons. The books that I’ll never part with are those that ultimately transformed me. The writing is brilliant, eloquent, poignant and commands and earns my attention. For example, To Kill a Mocking Bird is my favourite book because of the brilliant, eloquent writing first, the plot second. These are books that I take my time reading and ingest every word. I’m not in a hurry to finish them. Then, there are other books that I simply can’t put down because the author has masterfully captivated me with a story that is plot driven with well-developed characters. I would define both types as great books, they just affect me differently. This is something I would never dismiss. It would be a shame to do so. It’s our duty to produce polished work; but, we are human, editors are human, and mistakes may get by a thorough screening process. Regardless, we can always make necessary changes/edits after publication. To dismiss a comment that addresses editing issues would be a shame and, consequently, stain our work and reputation in the industry. One piece of advice that I’d like to share with those aspiring to not only be writers, but those aspiring to be great writers is to join a supportive writing community, such as Rave Reviews Book Club or any writing group or club that offers support, engagement, and guidance. We can’t do it alone. Writing is such a solitary process that we need to connect with others, to interact, engage, exchange ideas and learn from each other. As I said before, joining Rave Reviews Book Club was the best decision I have ever made as a writer. But here’s the key piece: you have to interact and engage. The talent within RRBC is extraordinary and the level of peer support is undeniably inspiring. By observing and engaging with fellow members, I learned how to effectively use social media and discovered the wonderful world of blogging. I’m ecstatic to say I host fellow authors on my blog now. There is a strong community framework within the world of blogging. It’s all a learning process, but a fun one. A lot of what I’ve learned is directly linked to my interaction with fellow writers. I immersed myself into the wealth of knowledge that exists within RRBC. I believe, wholeheartedly, that I’m learning from the best, and I’m elated to say so. I’ve met so many talented authors and have the privilege of reading and reviewing their work. It continues to be a remarkable journey of learning, friendship, and gratitude. If you’re not a member already, I highly recommend joining. It’s not like any other book club; it truly is a community of authors supporting authors. But if RRBC isn’t for you, find another writing support group, a place for interaction and learning. Please don’t try to do it alone. 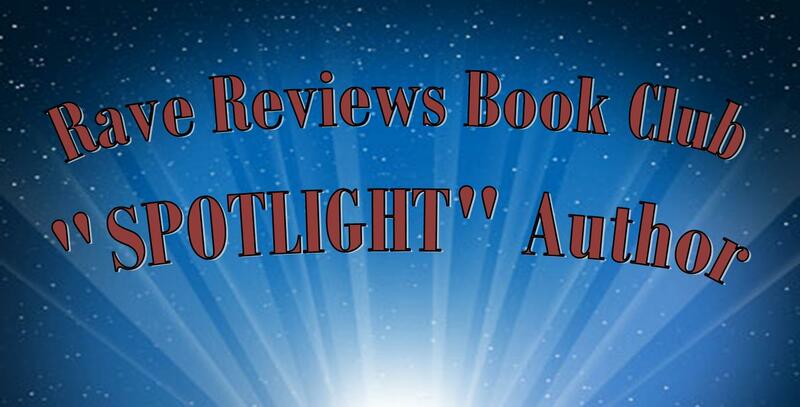 Today is a day set aside to stop all self-promotion and give the spotlight to another author. I choose to support Author, John Howell. He is the author of the John Cannon thriller trilogy, My GRL, His Revenge and Our Justice. John Cannon is an attorney who takes a leave of absence from the firm to simply buy a boat and relax on the water. Little did he know he’d find himself in the thick of a terrorist plot. 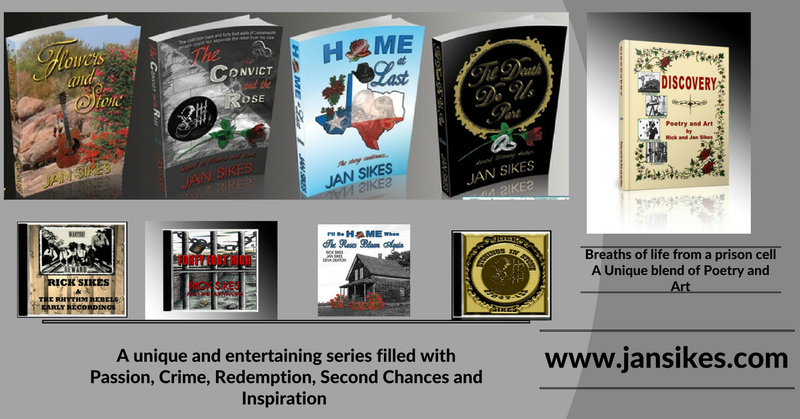 These books are hard to put down once you start reading one and have garnered many 5 star reviews on Amazon. I invite you to take a look at these stories. You won’t be disappointed! Author John Howell is a member of the RAVE REVIEWS BOOK CLUB, which is where I made his acquaintance. He is supportive of other authors and always keeps a good sense of humor. He is the host of more than one RAVE WAVES Blog Talk Radio show and lives on the beautiful Gulf Coast in Texas. This is something I rarely do, but in honor of Valentine’s Week, I have made HOME AT LAST free on Amazon Kindle! 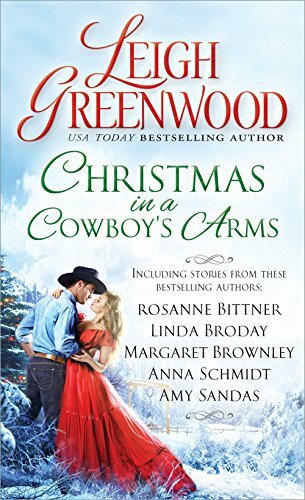 With empty pockets, a heart full of love, and hope for a new beginning, Luke leaves behind the horrors of prison and embraces a bright future. 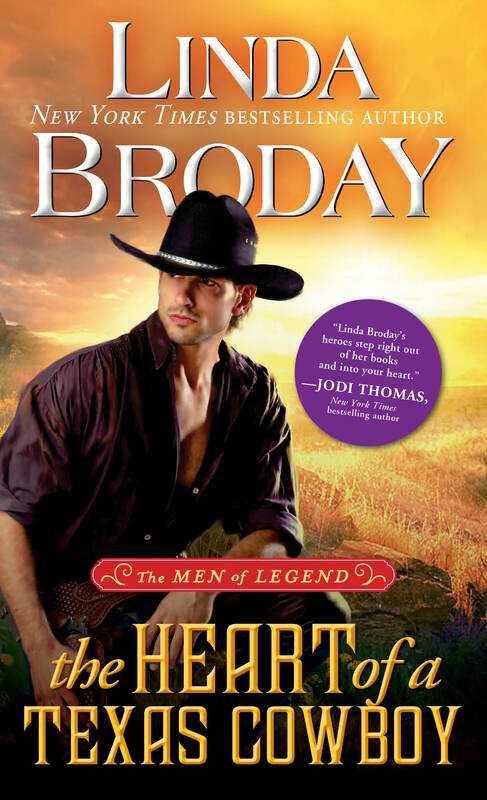 In this book, he and Darlina are finally united after fifteen long years apart. Their tenacious love is what carries them through struggles that seem insurmountable. Journey with them as they learn to live as one unit, facing difficulties head-on. Lessons learned the hard way and belief in their undying love is their strength! AND, I’d be thrilled and honored if you’d pick up the music CD that accompanies this book. “I’ll Be Home When The Roses Bloom Again” is a compilation of songs from the heart of Rick and Jan Sikes.